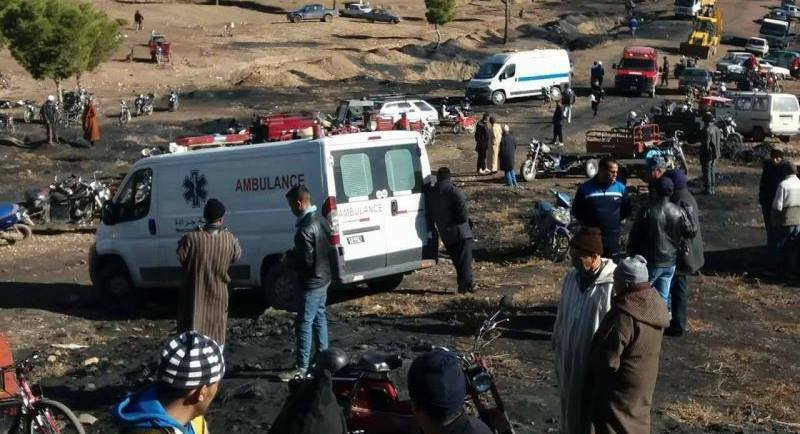 Hazardous mining in Morocco’s northeastern city of Jerada killed three more informal miners Tuesday when zinc and lead mining galleries collapsed. 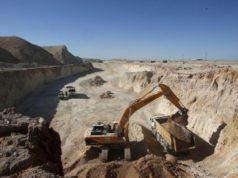 Rabat – The accident also injured three other miners, according to Maghreb Arab Press (MAP). 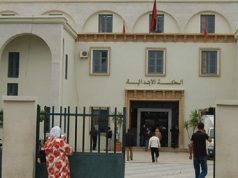 Local authorities, including the royal gendarmerie and civil protection, went to the site to evacuate and transport the victims to Oujda’s University Hospital. Police have opened investigation into the incident. Although the miners’ deaths were the third fatalities from mining accidents in a week, Tuesday’s accident was the first to be officially announced by the state-run news agency. On Sunday, November 11, a 54-year-old miner died in an accident only four days after a young miner died on Wednesday, November 7. The 54-year-old miner died while he was attempting to extract coal waste. Jerada has observed multiple miners’ deaths. On December 23, 2017, two informal miners were crushed while mining underground at an abandoned coal mine in Jerada. Another miner died while extracting coal from an illegal mine near Jerada when the walls of the mine collapsed and killed him on February 1, 2018. The death of miners caused a wave of protests to denounce social inequalities and unemployment. The protests also led to several arrests. A court handed down the first sentences for protesters on November 8. Nine people received three-five years in prison. The court charged the nine with “destruction of public property, incitement to commit crimes and offenses or participation in a non-violent demonstration,” their lawyer said in a statement to AFP. 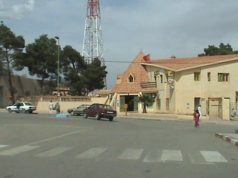 In 1998, the government closed Jerada’s coal mines. 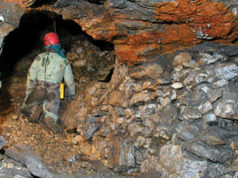 Due to a lack of economic opportunity, many workers in the town take risks to continue extracting resources from the mines. 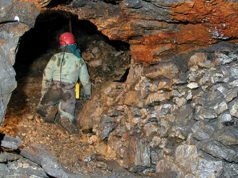 In two separate mine accidents, four informal miners died in December 2017 alone.